Thankyou 'The Entertainment Co.' and Subu Kumar Iyer for the opportunity. 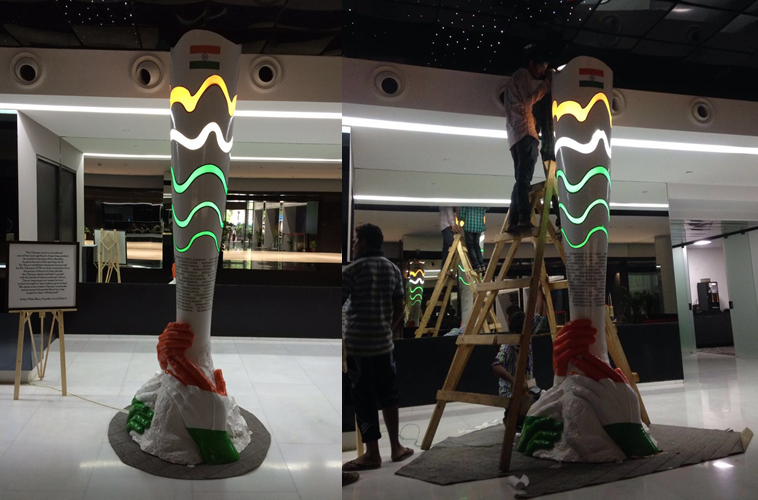 I designed this installation art for Star Sports. 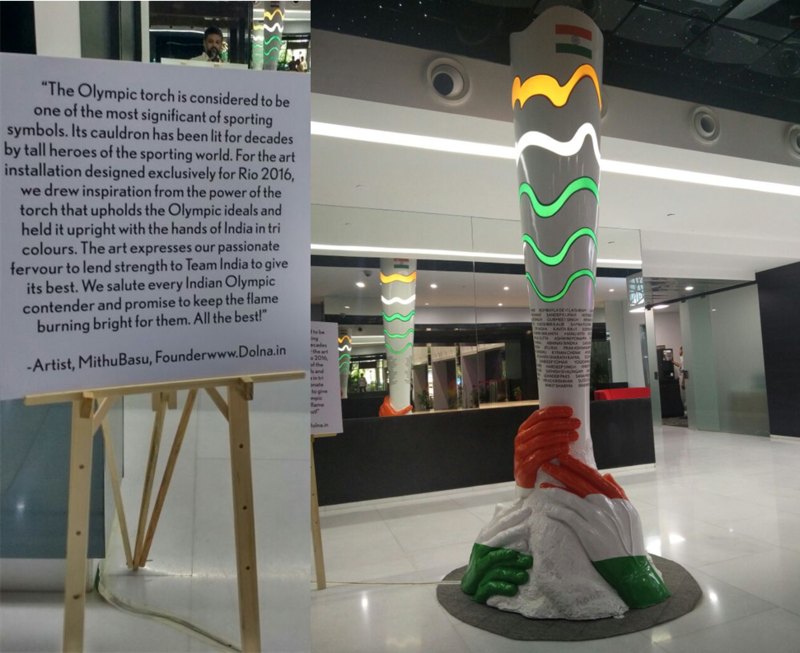 It stands tall at the Star House lobby in Mumbai for the next 50 days from countdown till the end of the Rio Olympics.